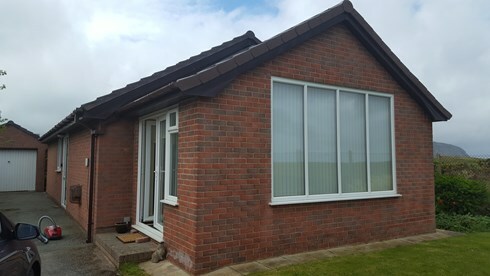 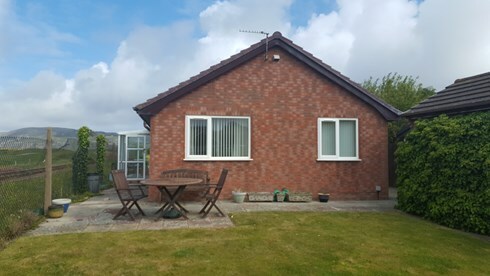 A 3 bedroom/2 bathroom detached bungalow on the edge of the seaside village of Deganwy near Llandudno with its array of restaurants and shops close to the Marina. 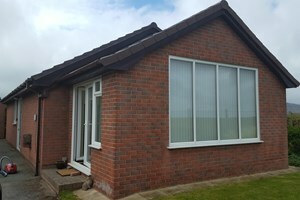 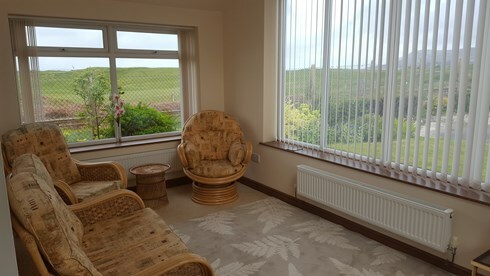 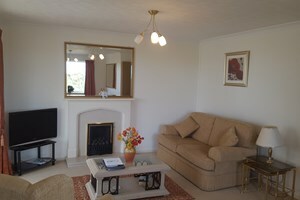 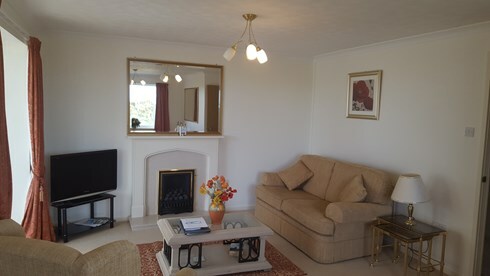 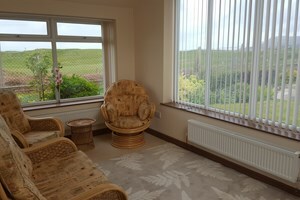 Overlooking North Wales Golf Course with stunning River/Sea and mountain views located at the end of a quiet cul de sac. 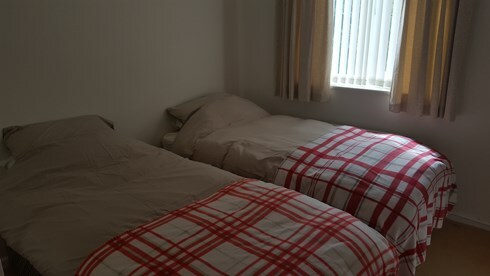 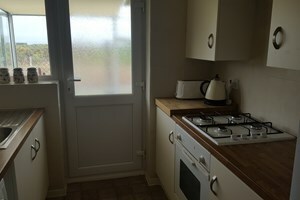 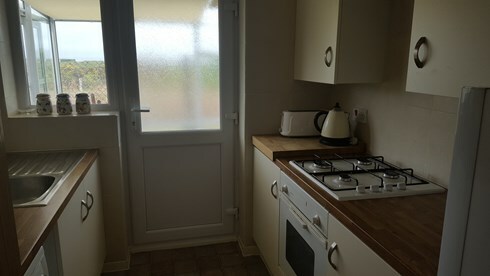 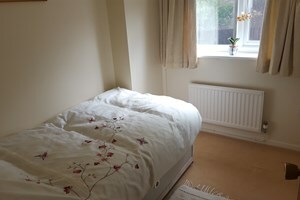 The layout consists of a double en suite shower room, twin and single bedrooms with family bathroom and shower over bath. 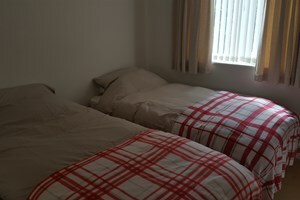 Sleeps 5 with FREE WIFI. 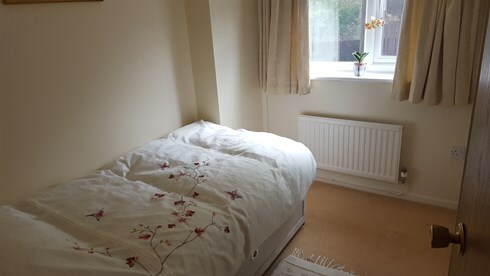 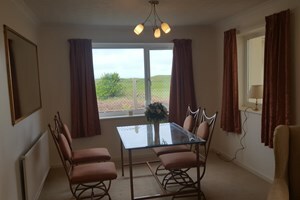 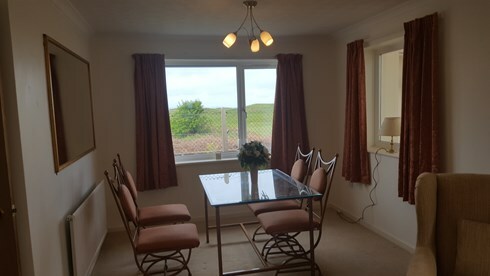 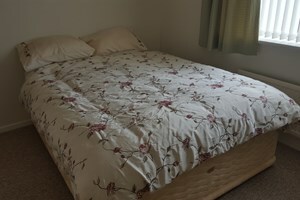 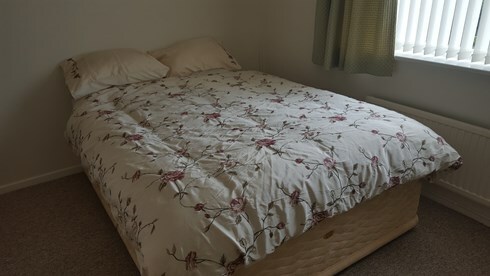 Accepts 1 or 2 dogs and a 2 minute walk to the dog friendly beach of Deganwy and a 5 minute drive to the seaside towns of Llandudno and Conwy. 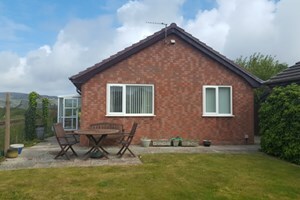 Also The Snowdonia National Park, Colwyn Bay and Rhos-on -Sea are nearby including Anglesey and the port of Holyhead for an onward ferry trip to Ireland.